Shiseido presents their Full Lash Volume mascara which creates a natural looking curl. The innovative 350 radial brush grabs lashes at the roots creating a stunning fan effect. 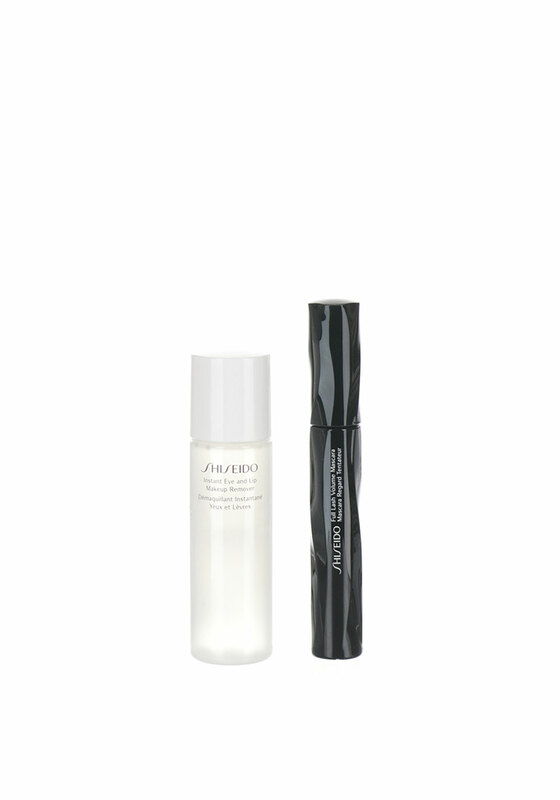 The gift set also includes an Instant Eye and Lip Makeup Remover.